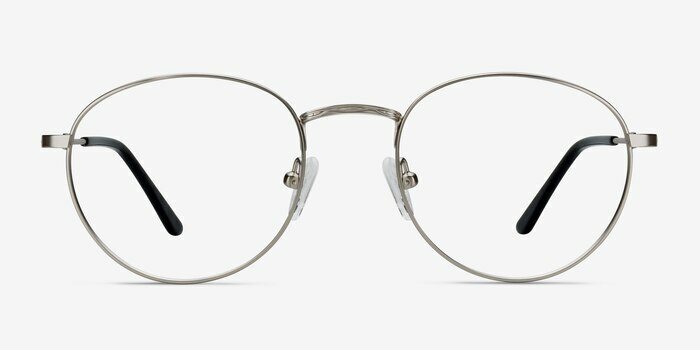 A clean and simple design—Epilogue is the perfect way to complete your style journey. 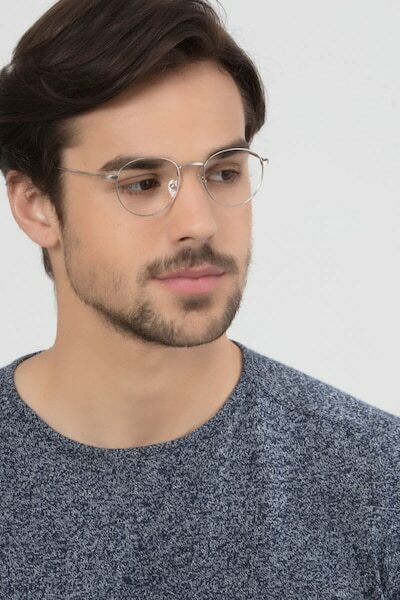 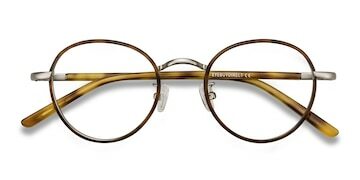 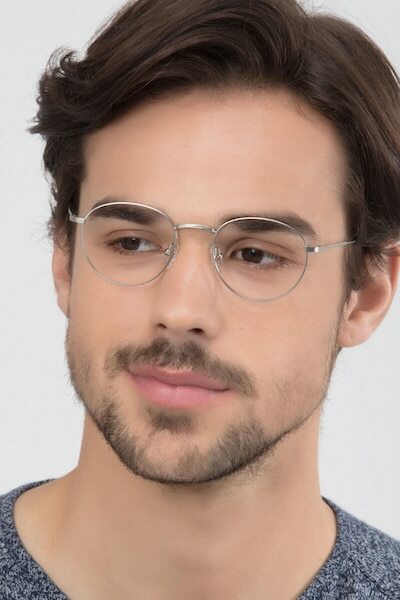 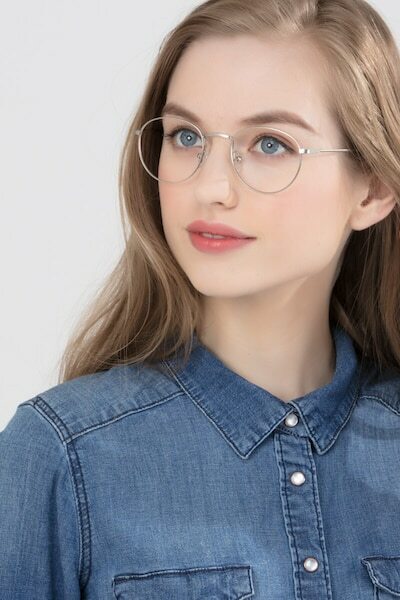 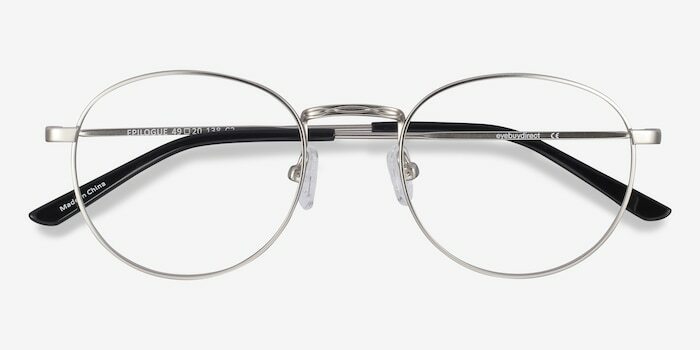 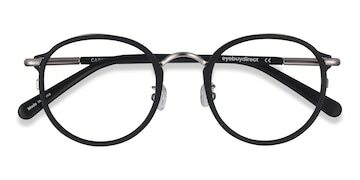 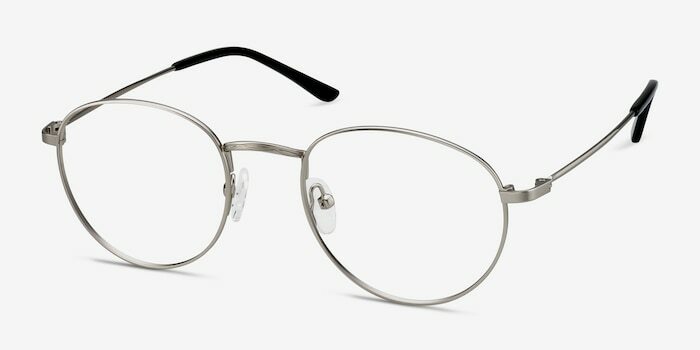 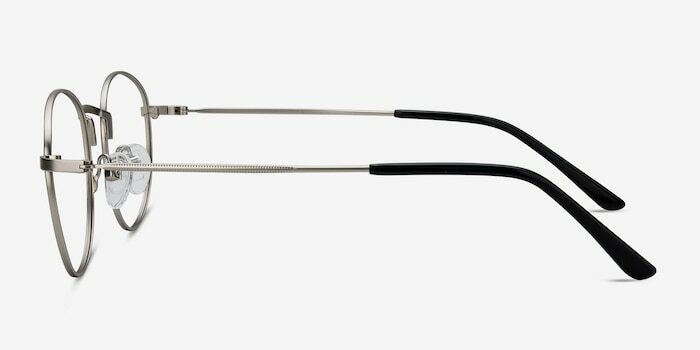 These round, wireframe eyeglasses feature a silver metal finish accented with black temple tips. 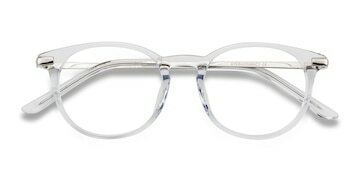 A delicately embossed nose bridge adds an extra touch of class to these stylish specs.